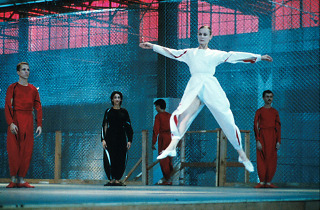 An early postmodern piece from Lucinda Childs is revived in all its meticulous detail at the Festival d’Automne. 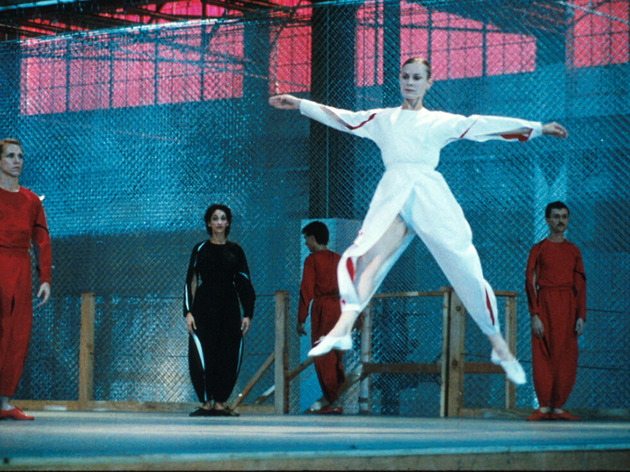 For the 44th edition of the Festival d’Automne, American postmodern choreographer Lucinda Childs explores her roots and revives her career-defining piece ‘Available Light’. Like ‘Dance’, which was performed as part of the same festival last year, ‘Available Light’ is essentially a melting-pot of the ideas born with the postmodern movement 20 years ago at the Judson Dance Theatre, but one that still appeals to a contemporary audience. With a two-levelled constructivist stage, a score from John Adams, brilliantly executed dialogues and a clear vision from start to finish, Lucinda Childs creates both an incredibly personal work and an unforgettable show.